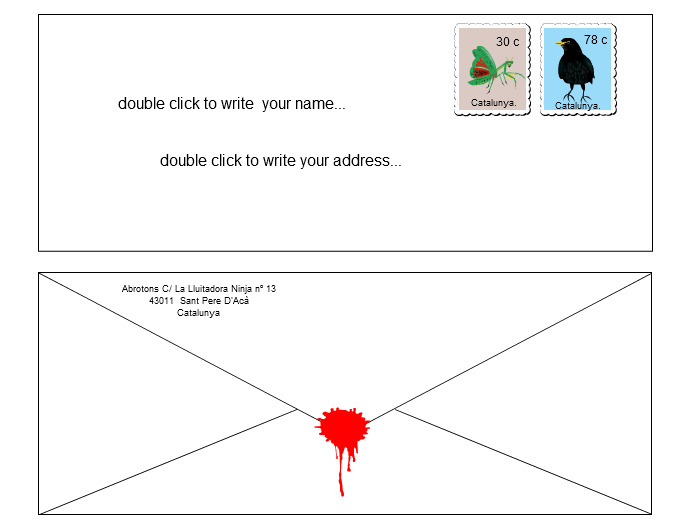 Stripgenerator.com - Contains a Christmas card for you. Contains a Christmas card for you. Happy Xmas, Solstice and whatever you believe in. Be happy. As I'm not a hard worker as JRMarklin or Master Veronique, serve yourselves, please! Also n love the stamps. you have to write it yourself! Thanks for the Xmas card, but it seems you forgot to write my address on it :P. Original idea! questa è una bellissima idea e la sua esecuzione è come sempre eccellente! grazie per avermi inclusa!